As you can imagine, we’ve given and received our fair share of wonderfully colored gifts over the years. So we wanted to share some of our favorites. 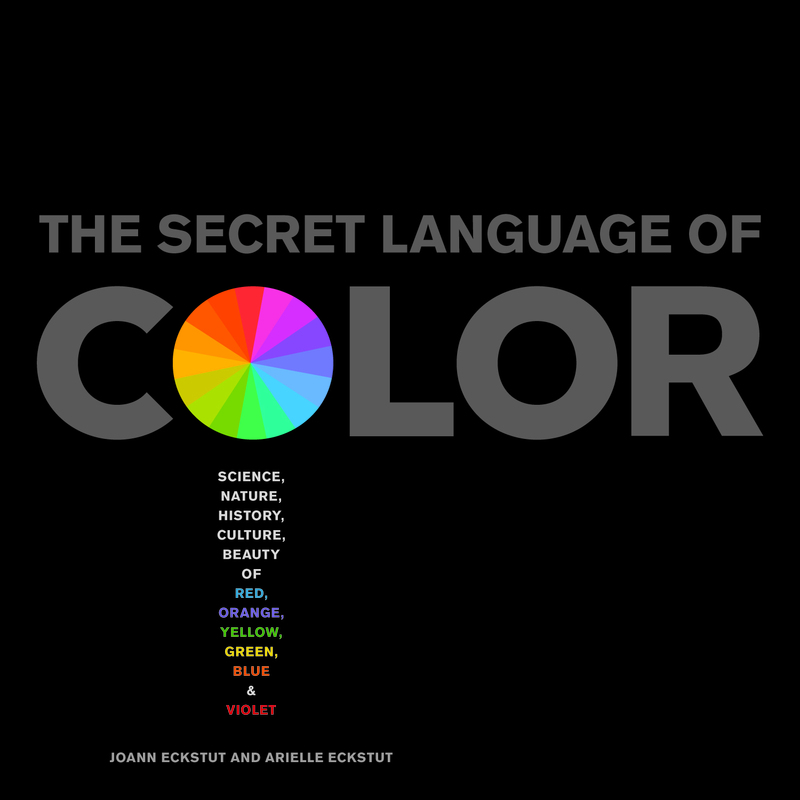 Below you’ll find gifts for every hue as well as those who love the entire spectrum. Speaking of spectrum, there are gifts for all ends of the economic spectrum as well! 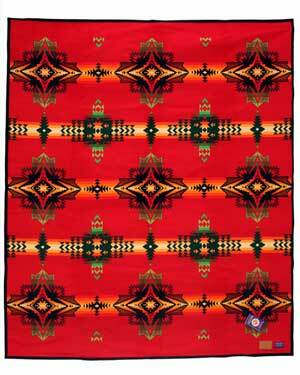 The timeless Indian inspired Pendleton Evening Star Blanket. 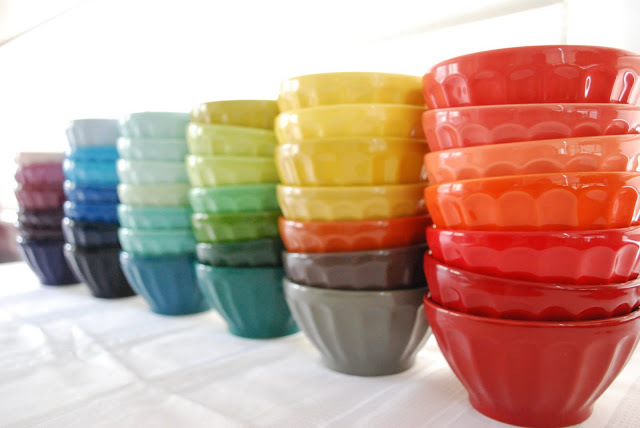 Latte bowls in rainbow colors can be the piece de resistance to any kitchen. This photo courtesy of inthelittleyellowhouse (we liked theirs better than Anthropologie’s!). These shoelaces will spice up even the most boring pair of shoes. 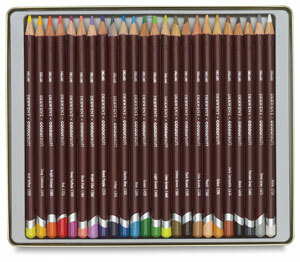 A beautiful colored pencil set is a must for coloristas. Here’s a really special one. 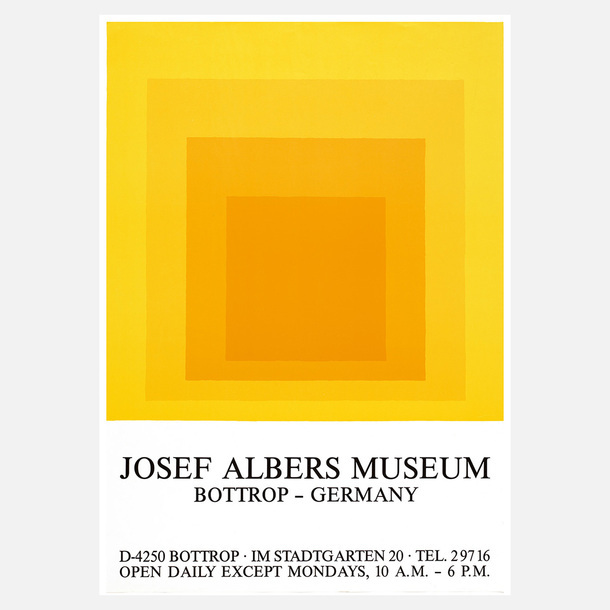 Die-hard color fanatics can’t help but love artist Josef Albers. Thanks to Fab, you can now get your hands on a number of high-quality versions of his prints. When we had to pick out cards for the many people who helped us with our book, these are what we chose. 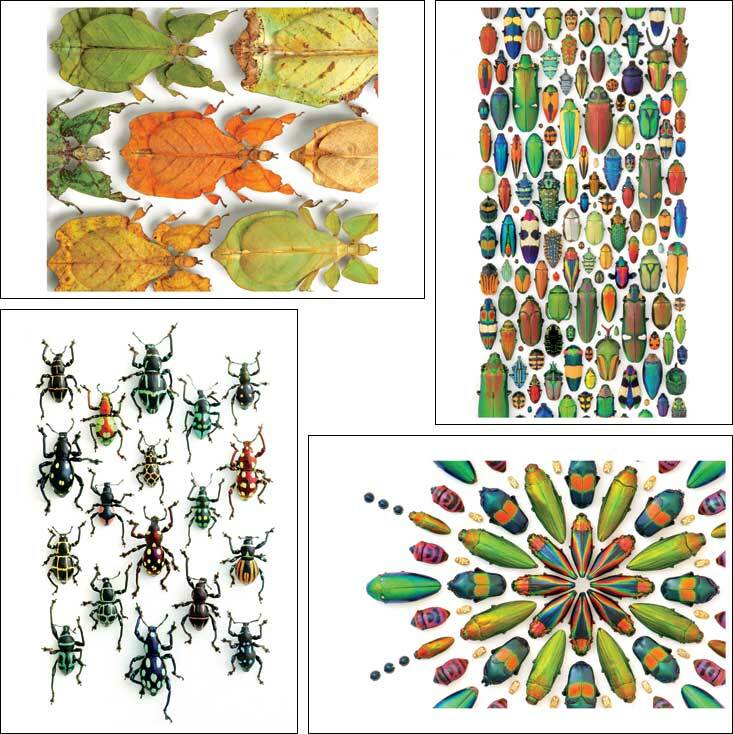 Created by artist Christopher Marley, they show off the beauty of color in the natural world. 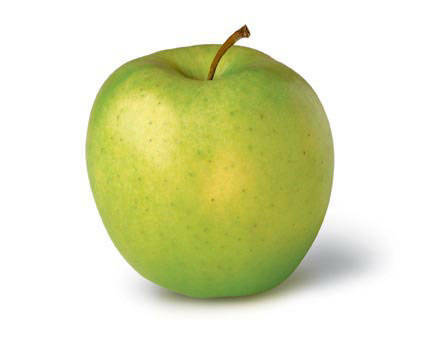 Go totally green for your green-o-philes with this lovely Mutsu (also called crispin)apple tree. Not only will you satisfy their color desires, but their palettes as well. These apples are a perfect balance of sweet and sour, as well as super crunchy. 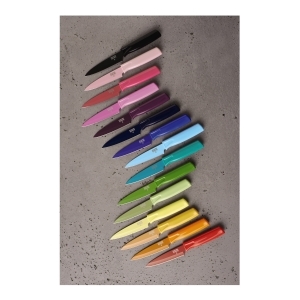 There was nothing more boring than a paring knife before Kuhn Rikon developed their Colori line. Get them in all color combos or buy an entire set! We’d take an orchid in any color, any time. 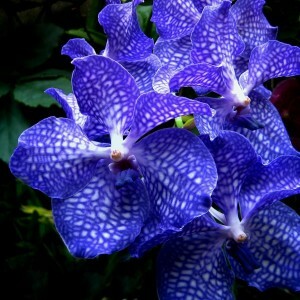 But these Blue Vanda orchids took our breath away. 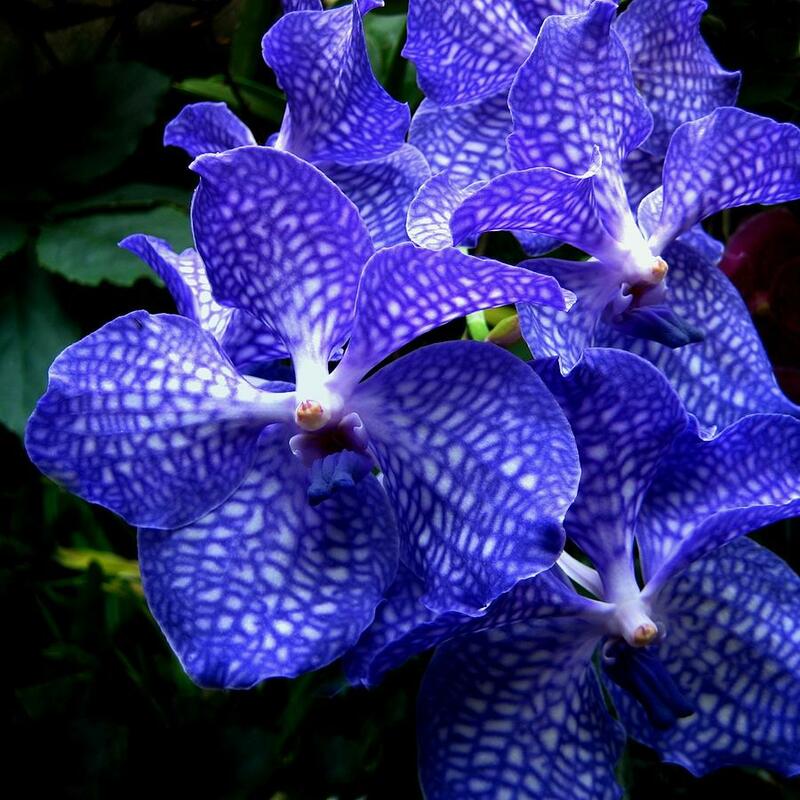 Blue is so rare in nature that to find a true blue flower is like finding a rare diamond. Anyone who loves color is sure to have a funky sock drawer. 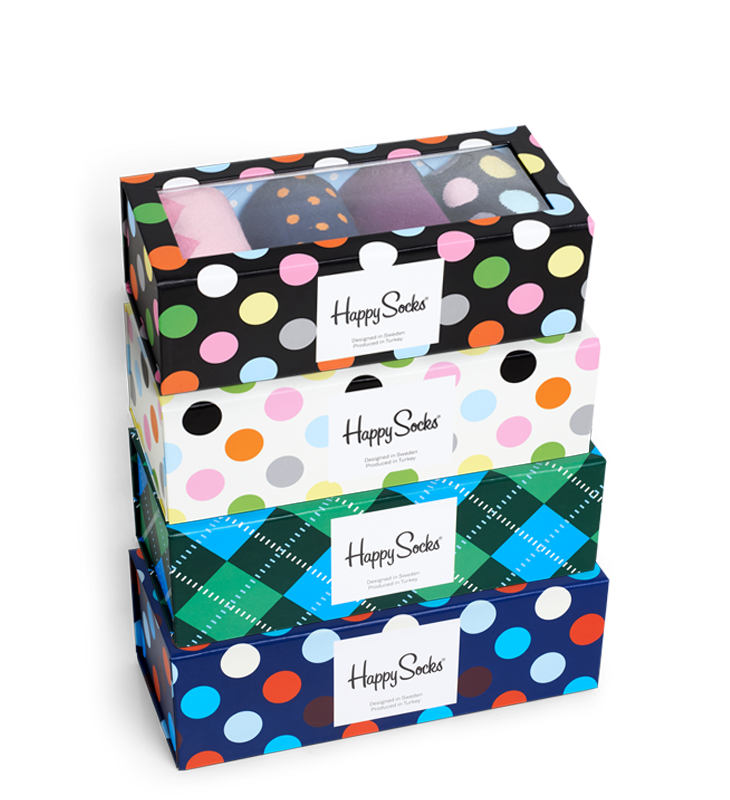 A Happy Socks gift box will not only add to the mix, but your giftee will want to display the box as well. A purple pot? Why not? 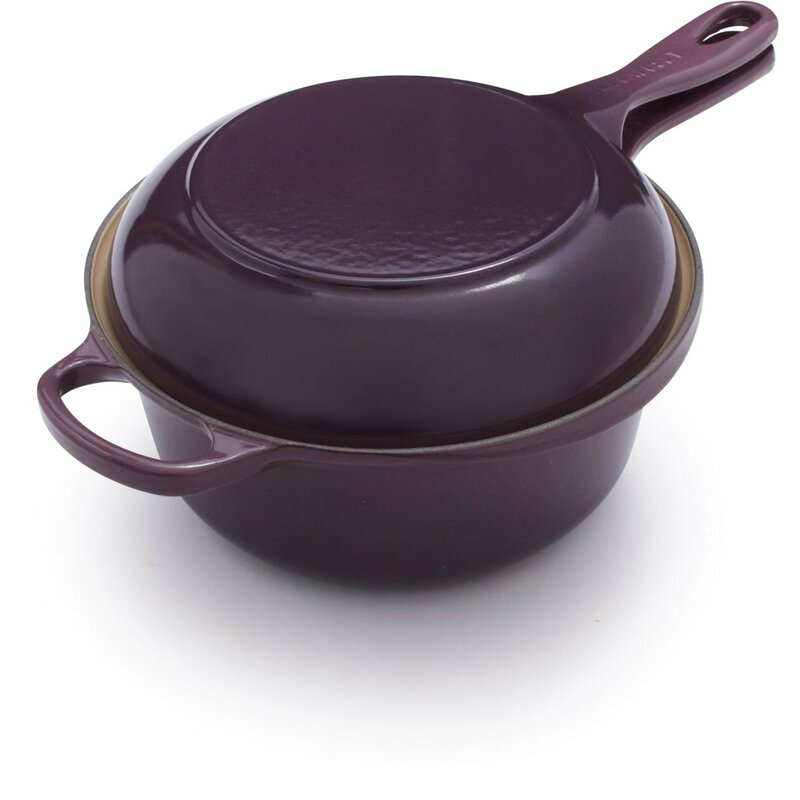 Le Creuset has a line in deep plum. This 2-in-1 pot is double the fun. Still didn’t see anything you like? How about our book?